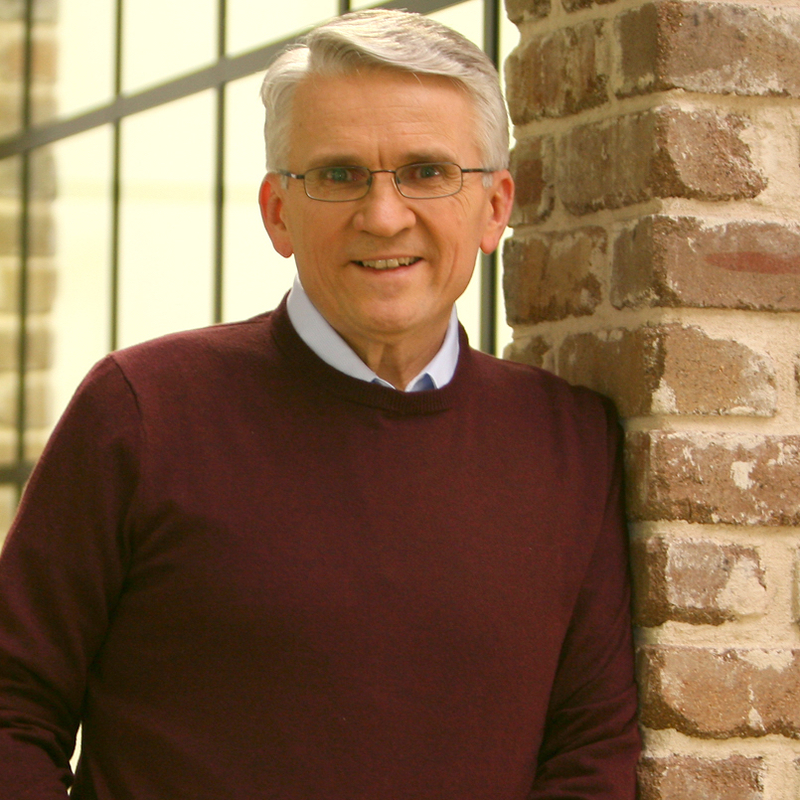 Last week I attended a presentation by Arnie Cole, CEO of Back to the Bible and the Center for Bible Engagement, on a major piece of research conducted across Australia (and the USA). The research set out to discover what, if anything, of all the things we do as an expression of our Christian faith (going to church, worshipping, praying, listening to sermons, attending home groups … apparently they came up with a list of 150 things!) has a positive impact on our spiritual growth. Not a bad question. Would it surprise you to know that of all those things we do, only one made a measurable and dramatic difference? That’s right, just one! Growing closer to Jesus, as evidenced by clear changes in our behaviour and in our lives. Now when you stop and think about it, that’s not bad. It may be written in researchers’ parlance, but actually growing spiritually is about growing up in Christ, maturing – and the evidence of that, according to the Bible, is a change in how we think and behave. So, being the creative little things that they are, the researchers chose the 22 most common sins in our lives. Anger, sexual immorality, gossip … 22 of them. And they looked for a correlation between the 150 things we do in expression of our Christian faith, and a reduction in sin – that being the tangible evidence of a transformed life. The one thing that measurably and dramatically reduces the incidence of sin in our lives, is reading the Bible 4 times a week or more. Now I wanted to give it to you live, so my apologies that it’s a little blurry. The left hand group shows those Australians who identify as Christian. The one second from the left are those who, in addition, attend church at least once a month. (The two right hand groups are the US results). The reddish bar represents those who don’t read their Bibles at all. The orange bar, read their Bible 1 to 3 days a week. And the green bar, read their Bible four days a week or more. So, looking at Australians who attend church regularly (the group second from the left) 21% or one fifth, don’t read their Bibles at all. 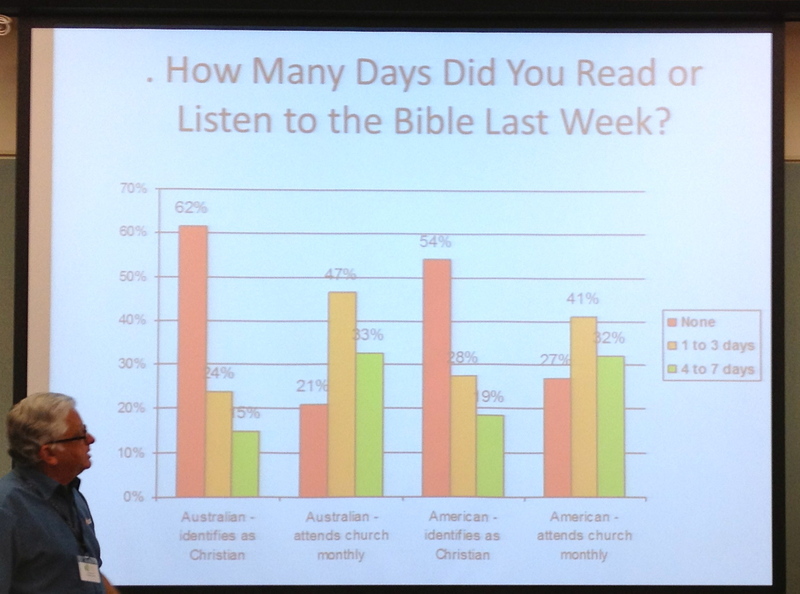 47% (almost half) read their Bibles 1 to 3 days a week. And only 33% (one third) read their Bibles 4 days a week or more – those being the only ones who exhibit evidence of a transformed life. I’m a researcher. This is what I do. And I’m telling you that there is simply no significant statistical correlation between any of the things we do as Christians (including reading your Bible 1 to 3 times a week) and a reduction in sin, with the single exception of reading your Bible 4 days a week or more. In fact the correlation between that one thing and a significant reduction in sin which evidences spiritual growth is, in statistical terms, stronger than the correlation between smoking and lung cancer. So is anyone saying we should stop doing all those other things – going to church, worshipping God, listening to sermons, praying … ? No. Not at all! But you can’t help but wonder … how different our lives would be, how different our churches would be, how different our world would be, if those of us who call ourselves by His Name – Christians – took the Word of God at least as seriously as say … email or Facebook. Hmm? I have the Word in me. The bible is but a testament to the Living Word who is Christ. When I remember Him and meditate on His finished work and the fact that I am now all that He is because we are one through His Spirit dwelling in me it is then that I have grown spiritually without having read a single word in print. Having THE WORD who will teach us ALL THINGS that pertain to life and godliness is much better than a worthless statistic trying to prove that a “works gospel” will change your life. I totally agree that it is the transforming power of the Spirit that brings life. Yet many Christians squander that new life because they don’t listen to God. The principal way in which He chooses to speak to us is through His Word. We need both His Spirit and His Word. Without both, many go astray. as Jesus said, we are washed clean by His Word, that is the Word of God. The statistic in my view is far from worthless. It is a powerful reminder that knowing the truth is what sets us free. Greetings to you Berni and all reading this. The church, as in the place where we regularly meet for fellowoship, service, is like the human heart. We flow in an rush out encouraged and refreshed to flow into our communities and beyond in that strength as well as continually abiding in Christ through prayer, bible reading, fellowship and serving Him. I am a wretched member of the Adamic race – flawed,utterly flawed. I have been thrown out of a well-known institutional Church 3 times.. Sometimes I am the flavour of the month in my small community on the West Australian coast & sometimes close to being lynched. But hardly a day passes that I don’t pray with,for, or over someone for whatever it is that ails them.I go to funerals with a screw driver on my belt in the anticipation of the H.G. constraining me to raise the dead.For me it is hard to believe a born-again individual who has experienced the Babtism of the Holy Ghost by fire would not be reading something from the Bible on a daily basis. And it is further inconceivable that a single day could pass without a time of ‘formal’ prayer with the Lord not to mention the on-going daily dialogue of perpetual prayer. It was good to see him challenged on his findings by you and Ian. i cannot survive each day without some spiritual food. Like every physical meal I eat, sometimes I just snack to satisfy a brief hunger, but other times I need to tuck into a “great meal”. Feeding daily on God’s word is like this for me – whatever method I use I get nourished and it serves to energise my life. Berni, I think the survey is absolutely spot on. I think the bible reading comes inline with one’s maturity in the faith, I used to read the bible like reading a book, and I think I was just scraping the surface of something way way more deeper. and It’s not so much what you can read(Quantity), but how much you can understand(Quality), and sometimes it can be difficult…, it takes time(like faith), reasoning and the help from the Holy Spirit to truly understand what God is trying to tell us. In regards to your findings Berni, they’re not new to me…, I went to the City Church a couple of years ago about a very similar study and they concluded that we’re meant to read 7 verses everyday to avoid all temptations and sins. Anyways Berni, I’m really looking forward to your 3 R’s of Bible Engagement. My approach, and this really really works for me…, because maybe I’m an Engineer :). But I use other books and research to back up my human understanding of God’s words. Mainly I’d like to take 2 Angles. I try to find out as much info about the writer as I can, and his personality, the audience he intended to write for, etc etc. What they saw, and their target audience. John — Son of God –> Written for older believers to encourage them to hold their faith. 4 angles from 4 distinct writers that completes who Jesus is. I can see then that God wanted to give us a full picture of Jesus, and that’s why He used 4 angles. My initial take on the Gospels was almost like an autobiography of Jesus, but I was mistaken, because in an autobiography you don’t write about your death, and after death at all. So, one of the Bible teachers said to read the Gospels as a news bulletin — disciples (people like you an me) writing down their experiences and what they saw with the help of the Holy spirit. I think it is also important to qualify “reading the Bible”. My iphone can also read the Bible, but it does not get anything out of it. Hey thanks to all. Some great comments so far. And Marco, you’re absolutely right. Engaging with God’s Word is so much more than skim reading. In fact, my very next post is going to be about the 3 R’s of Bible Engagement. 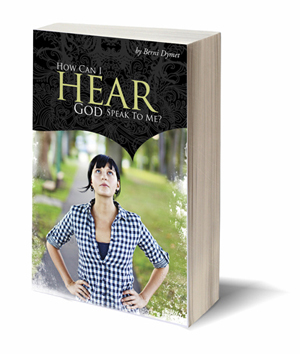 How to really listen to God and understand what He’s saying. Watch this space! No Pete, don’t stop going to church, but be Christ at the church. It is one of the best growing into Christ place to be! So many different levels of growth or lack of growth, in the one room. Many opportunities of putting the Bible into action and showing the fruit of the Spirit. Reading the Bibles, even if we cannot remember it, allows the Holy Spirit to wash and fill us; also when we need the Words, because we have read the Word, the Holy Spirit an bring it into our mouths to speak life to people. Sorry have to go, bless you all. Too many just go and warm a pew or a seat on a Sunday and that’s it. What about the other 6 days in the week. Most persons who state that their lives were transformed when they accepted Christ as their saviour attribute the transformation to the Word of God. It is therefore understandable that the Word is the divine instrument for the ongoing maintenance and improvement of a person. Great insight but why do we need to be told this and what does it say about us Christians in churches and our churches that so few read the Bible – and how many who read it then meditiate upon it? And just for the record I’m looking at myself here. Church only feeds your spirit once a week. I couldn’t live a very spiritual life if thats the only word I got during the week. I also need to learn Gods word to effectively share it with someone.